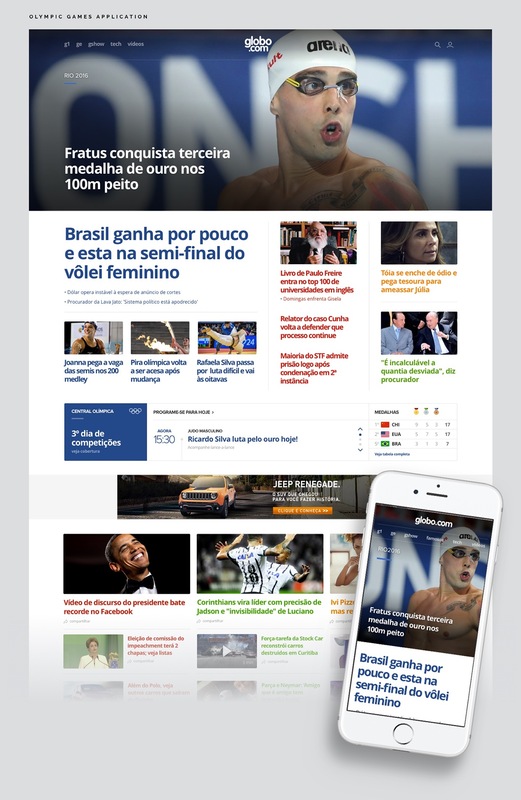 Globo.com is one of the most popular web sites in Brazil. I'd say that the main reason is because of the popularity of the TV Globo, they dominate the marketshare, but I have to also highlight that their website is one of the best news site in the world. I know a few people that worked there and they are some of the most talented designers I know. This project is a good example of the UI/UX work behind a product like that. The project was shared by Felipe Luize on his Behance profile and he describes the importance of having a system that allowed them to A/B test 5 different variations of the design in order to pick the most efficient. Starting the week with a Web Design & UI/UX project that is more of a concept by Moscow-based 108 Studio. Let me rephrase this by saying that the concept is pretty detailed and going in-depth about our beloved Moon.